A man tries to rescue a woman with a little help from his half brother. Following a ship wreck, a baby is rescued by a clan of Ninja warriors and raised by them as one of their own. But Haru, as he is called, never quite fits in, nor does he manage to make a worthy Ninja. However, the good-natured and persevering Haru, in his own bumbling way, and with some help from Gobei, manages to prove himself to be a winner in the end. I'll have to disagree with Mike. I enjoyed the movie at some points. I give it a 6, 6.5. I have seen all of Chris Farely major roles. They were all okay. BHN was, I think, intended for kids. I'll give it 2 stars I read a comment that this movie should be for ages 14 and lower. I disagree, these kind of jokes are made by ten year olds. haters get irritated, get a life ( and a sense of humour). Cuz this really IS one of the worst movies ever made. 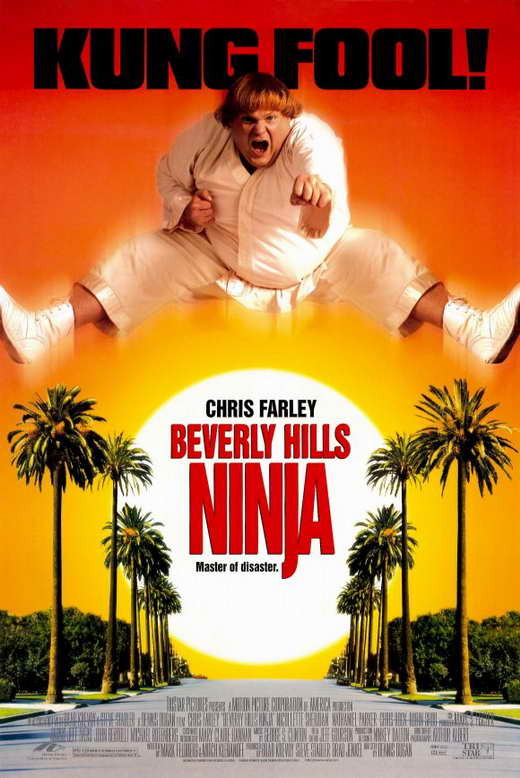 See it only for some martial arts action not featuring silly fat man. 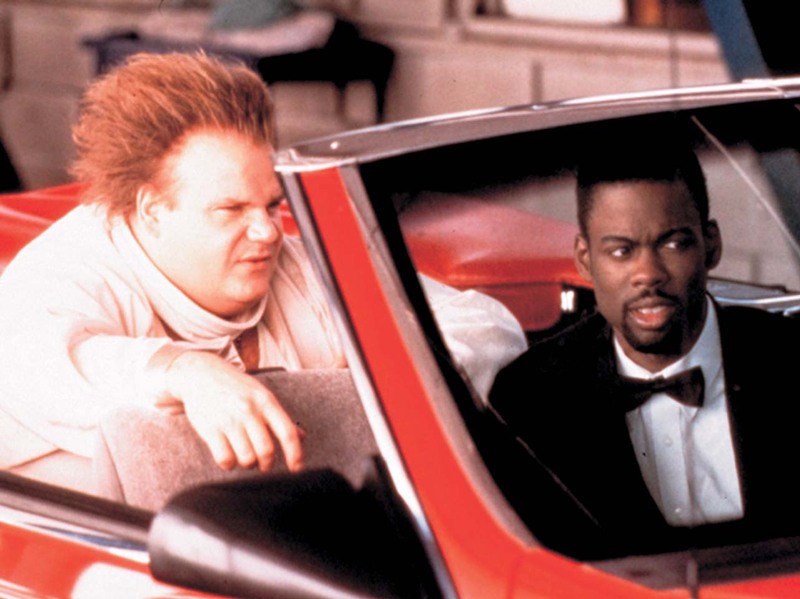 Farley -- one of the few comedians who could ever be justly accused of debasing the pratfall -- has made a film that's tantamount to watching an overweight man slip on a banana peel for nearly 90 minutes.